Nendoroid Hercule “Elly” Barton is Going for Pre-Order Soon? 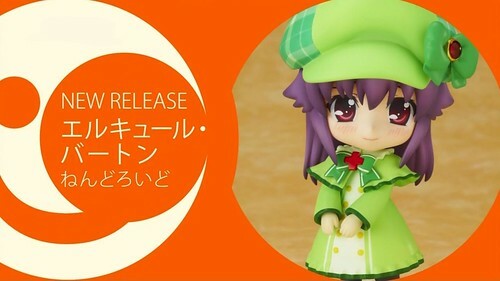 This entry was posted in News and tagged elly, hercule barton, nendoroid, tantei opera milky holmes. Elly is the TOMH nendoroid I have been waiting and hoping for.